Strobe2 Expander: Cinematic Synthesis is a collection of spacious, cinematic sounds perfect for adding depth, texture and interest to your music. 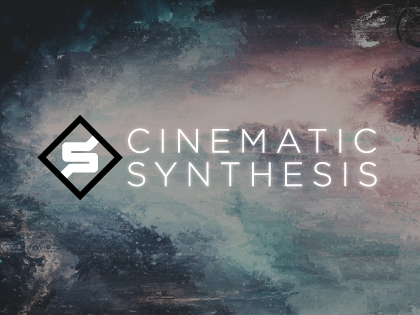 Cinematic Synthesis is designed for the big screen! Explore huge evolving pads, alien textures, deep-space communications, grand strings, powerful polysynths, horror drones and sci-fi effects - all perfect for adding a touch of drama, movement, intrigue and depth to your productions. All sounds are available in both standard and 5D versions, for conventional and MPE MIDI controllers respectively. 5D versions are optimised for the ROLI Seaboard RISE.